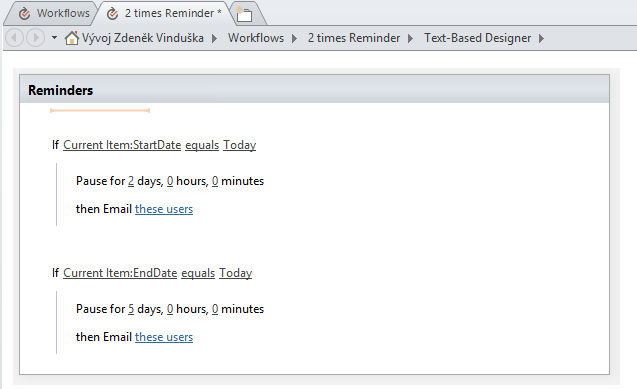 I`m trying to create a workflow that automatically sends reminders based on a date column in a list on SharePoint Online. Not the answer you're looking for? Browse other questions tagged sharepoint-online designer-workflow reminder or ask your own question.